If you didn’t already know I was a nerd, well the secret’s out now. 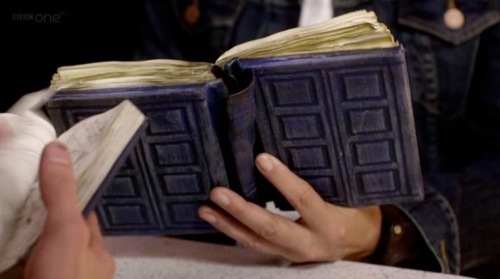 I love Doctor Who and Firefly and Comic Books and Terry Pratchett and Neil Gaiman and Monty Python. I think science is cool and have xkcd bookmarked. I damn near double majored in Interior Design and Biology in college. I went out of my way to visit Douglas Adams’ grave while we were in London. So several years back when Matt got me a tablet for Christmas (a Nexus 7) I looked at it, decided it needed a case, and decided the case was a about the same size as River Song’s TARDIS journal. What to do with these revelations was kind of a no-brainer. 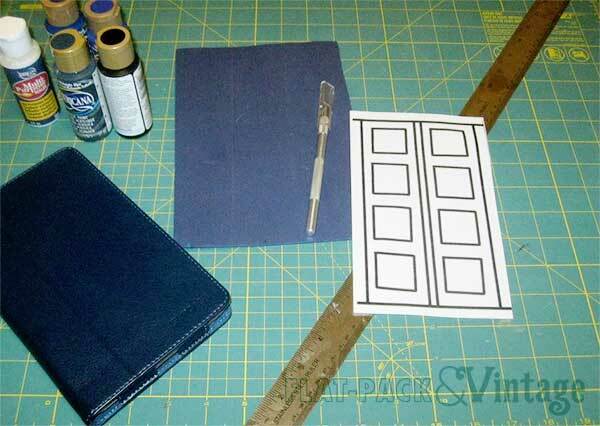 I was going to make a TARDIS journal cover for my tablet. 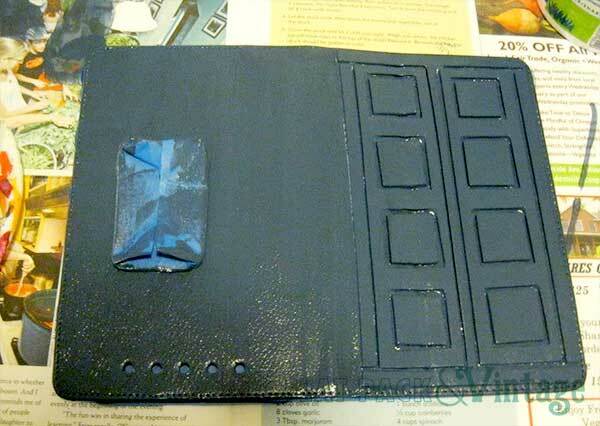 And in honor of Doctor Who Season 9, here’s how I did it. Step 1: Make a pattern. It will be slightly different depending on your tablet and case. 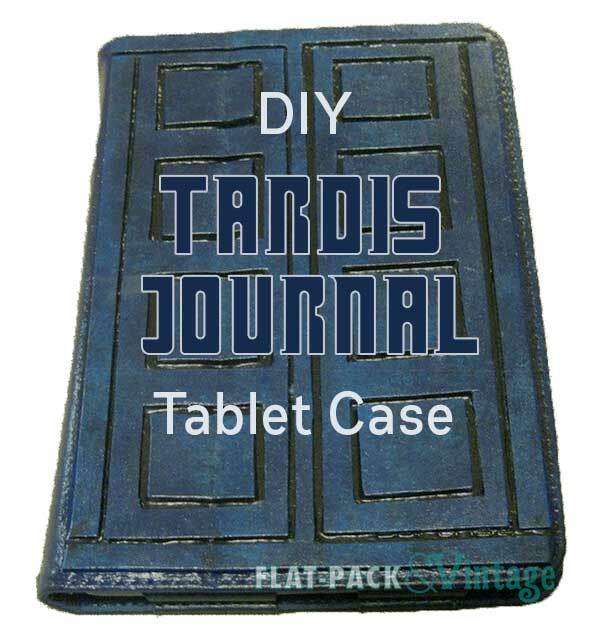 I started with an image of the journal, then simplified it in Photoshop, and resized it to fit my case. Step 2: Cut your foam. I used craft foam so the case would still be flexible since it was designed to fold into a stand as well. Cut as few pieces as possible, really only cutting where the spaces in the design belong. Step 3: Glue it down. 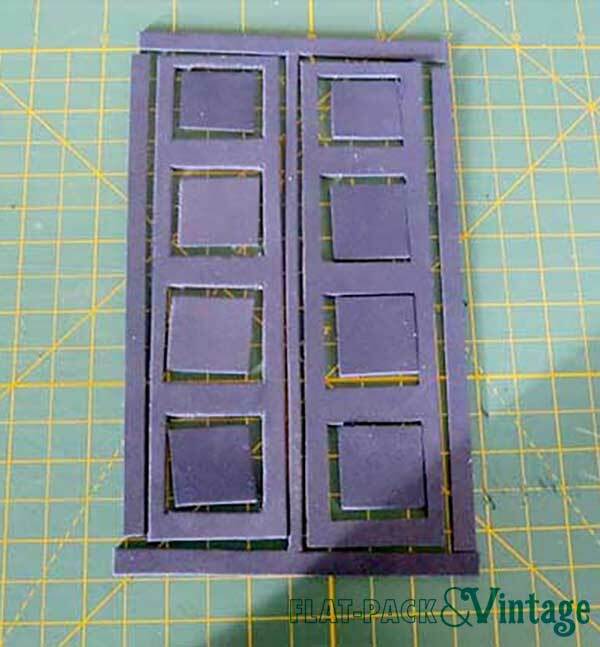 I started by centering the I shaped piece, then the 2 straight pieces on the edges, then the window cut panels, and finally the inset panels. Dry-fit things first and trim as needed since you want their to be clear gaps between all the pieces. Step 4: Paint, coat 1. 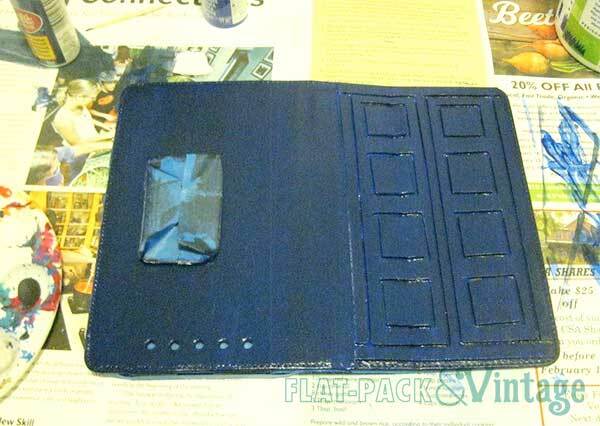 I taped off the section of the back that the top folds into to make a stand, and then painted the entire exterior dark blue. I also dabbed over it with a wet paper towel to give it a more mottled effect. Since tablet cases probably aren’t designed to be painted, an intentionally mottled paint job will hide an nicks and scrapes it may get subjected to. Step 5: Paint, coats 2+. Now it’s the fun part. Dab on your other shades of blue with a damp paper towel and blend them together. There’s no really rhyme or reason to this so it may help to keep a reference picture on hand. Step 6: Black glaze. Take some watered down black paint and paint over everything, making sure it gets on all the groves, then wipe it off. The groves should stay black and everything else should just get an aged look. And there you have it, your own TARDIS tablet cover. Obviously this works a little better with the mini tablets (or giant phones), but there’s nothing stopping you from doing this if you have a larger one too. 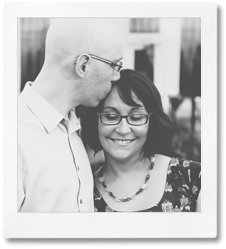 This guy has also help up shockingly well over the years. I’ve had no problems with the foam coming loose, and any paint wear or dents in the foam adds to the rather beat up look it’s supposed to have anyway.